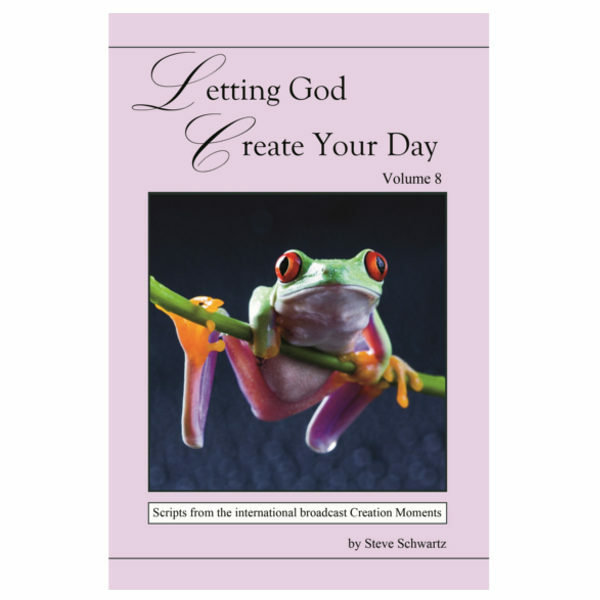 Volume 8 in the Letting God Create Your Day series takes you on a mind-blowing journey through many of the most recently discovered wonders of God’s magnificent creation. 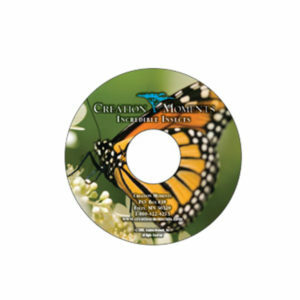 This collection includes hundreds of scripts from the international Creation Moments radio program. 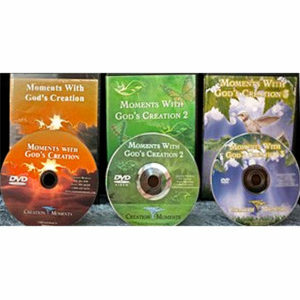 Together, they provide powerful evidence from almost every branch of science clearly revealing God’s hand in creation. How are fireflies lighting the way to brighter bulbs? Where did all the water go after the worldwide flood? How are penguins leading to better designs for sunglasses? How did images of ants get on the wings of a fruit fly? What is the world’s ugliest animal? How can fish help to predict earthquakes? Is your potato chip bag spying on you? 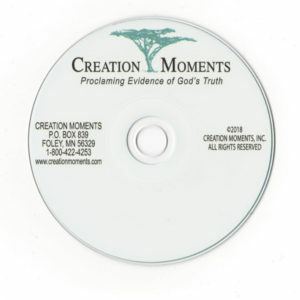 How do our knees point to God’s hand in creation? How does DNA’s genetic code make evolution impossible? 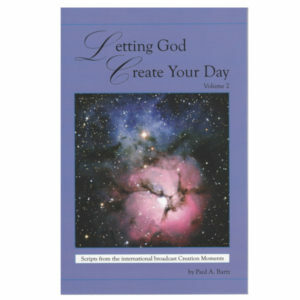 The answers to all of these questions – plus hundreds more – are waiting for you in this volume of Letting God Create Your Day.